Summer is a time when I love to pare down my look. My beauty routine, for instance, just isn&apos;t quite as involved as it is the rest of the year. That doesn&apos;t mean I don&apos;t have one at all however. A woman of a certain age, ahem like a women in her thirties, needs to take care of her skin. But you can do things like switch out heavier creams for lightweight lotions and perhaps lock in a good multi-purpose product so you can skip a step or two. 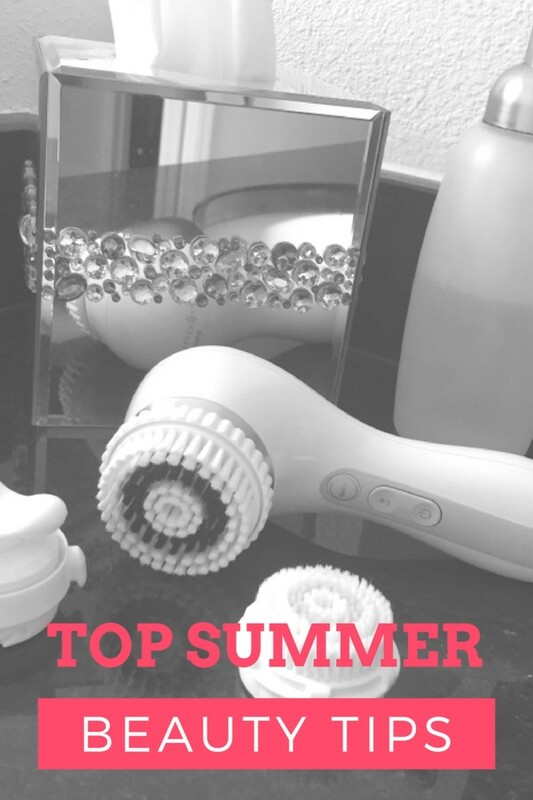 I&apos;m all about living an easy breezy life in the summertime and I&apos;m certainly not keen on devoting an hour to my beauty regimen at night. 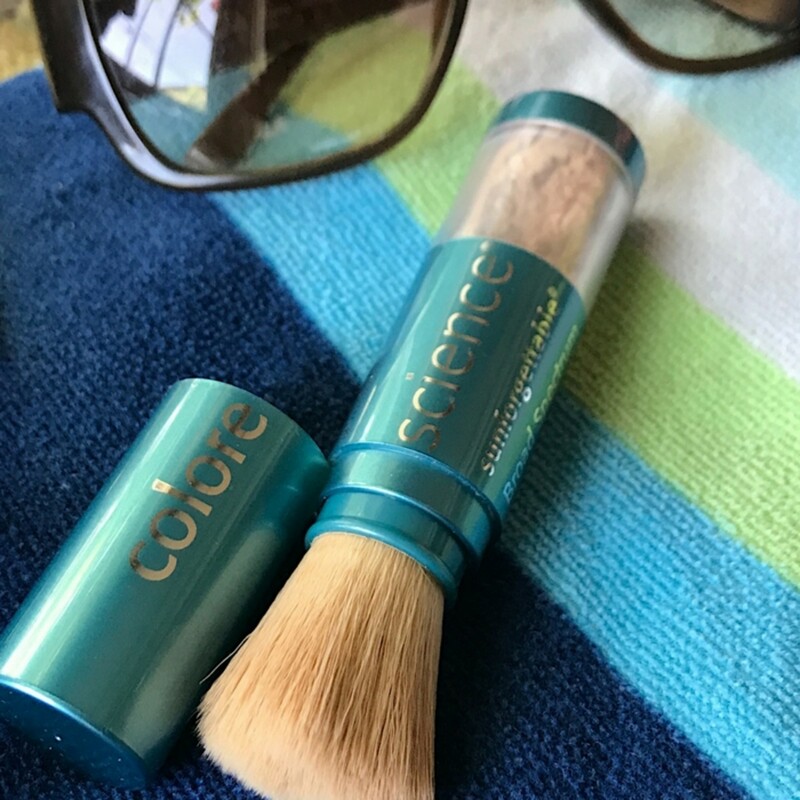 I&apos;d rather spend some extra time on the porch sipping a glass of wine with my honey, but I digress...Since I bet you too would like to focus on just a few beauty tricks right now, I decided to share some of our top summer beauty tips! Anti-Aging Device: If you do one thing for your skin this summer, use an anti-aging device. 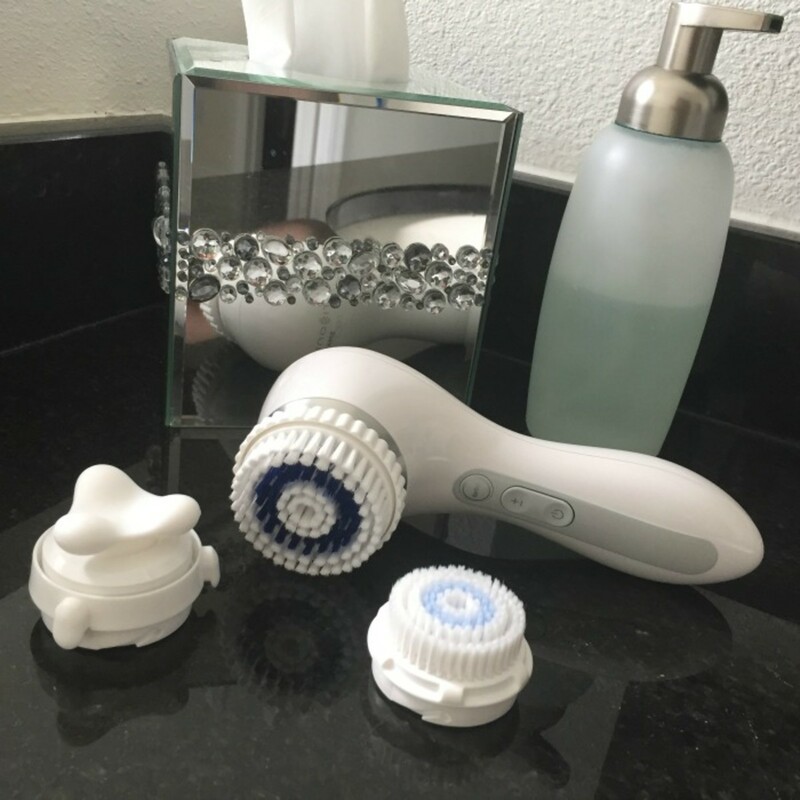 It tackles so many issues and you don&apos;t have to use a million and one products to get the smoother, younger looking skin that a tool like this can deliver. I know I said I&apos;m all about a scaled down summer routine, but this is not a step I want to skip. Self Tanner: We certainly know better than to bake in the sun anymore. Sure, a golden tan looks way betty with summer&apos;s skin baring styles, but is it worth the damage that it can bring? Not only does tanning age your skin, but you have the skin cancer potential to contend with too. There are plenty of good self tanning products out there now. Use them! Sunscreen...Wearing sun protection daily will forever be my number one summer beauty tip! 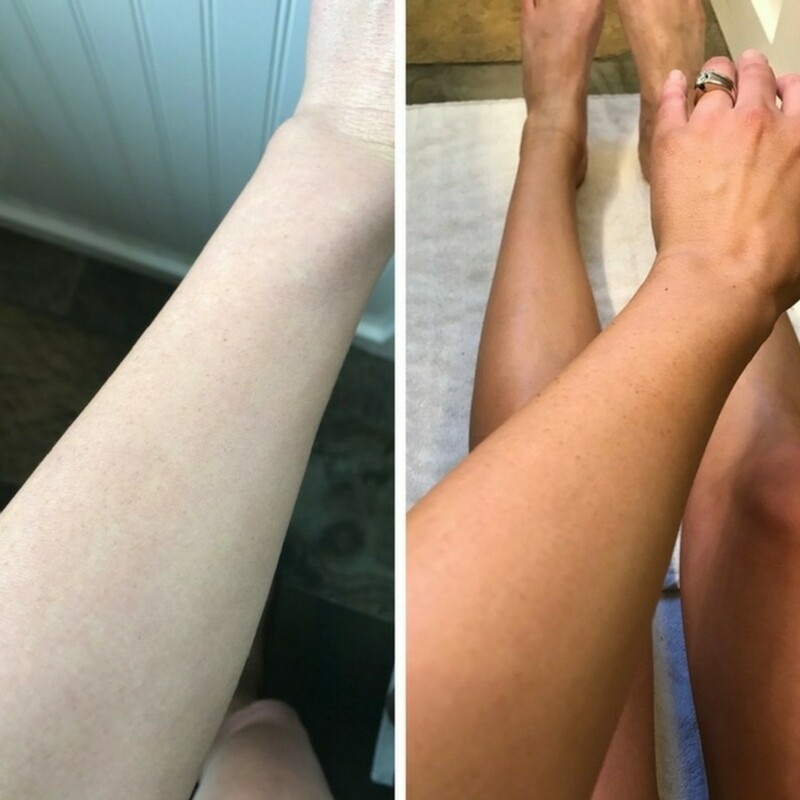 Even if you&apos;re not baking in the sun and rockin&apos; self tanner like I suggested, you can incur plenty of sun damage with everyday activities like driving, playing outside with your kids and even just popping in and out of the grocery store. Wear sunscreen every single day. They even make it in powder form now! So, there you have it...our top summer beauty tips. For more tips and tricks, check out my take on new anti-aging skincare must haves!